What an end to the season it has been! 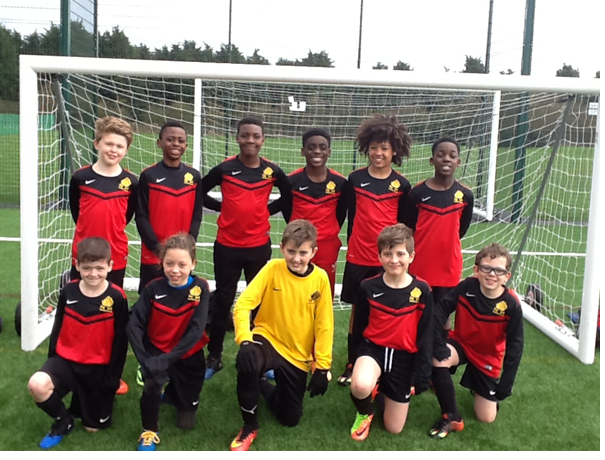 The year 5 and 6 football team has gone from strength this season finishing as League Runners Up and Premier League U11’s Tournament Runners Up . They played 30 games over the season, winning 25 and losing 4. It is a fantastic achievement and the whole team should be extremely proud! Thanks to all of the parents and carers who helped console the team on the one game they lost and for all of the time spent transporting and supporting them. I would also like to thank our manager and coach, Mr Dewick and our Chairman and Director of Sport, Mr Jackson for all of their hard work and commitment before and over the season.